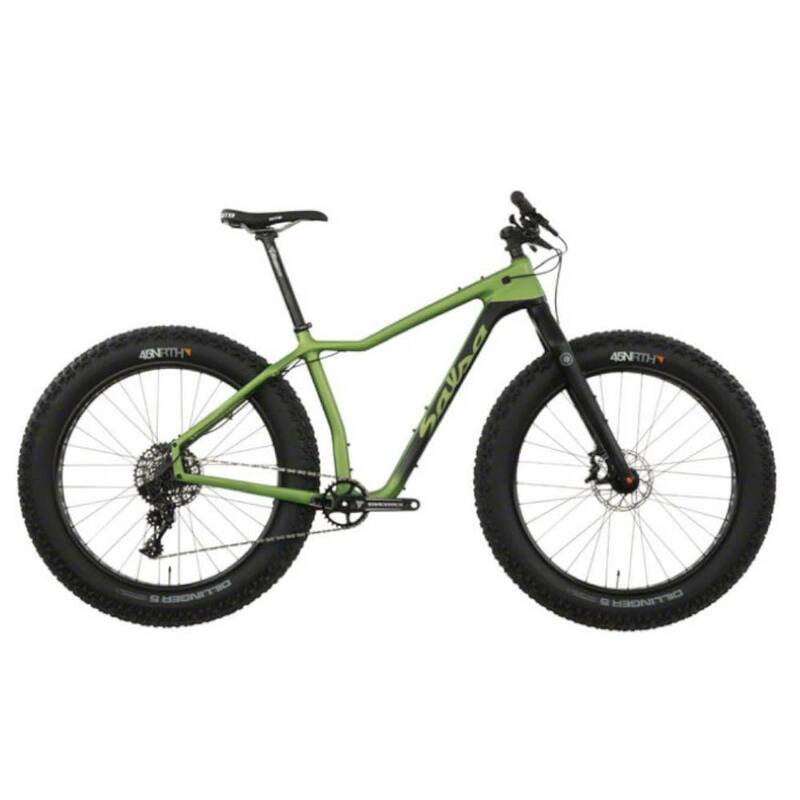 What a Fat bike! So light, so versatile! The performance level, do anything fat bike of choice!